I strongly believe in the healing power of touch. 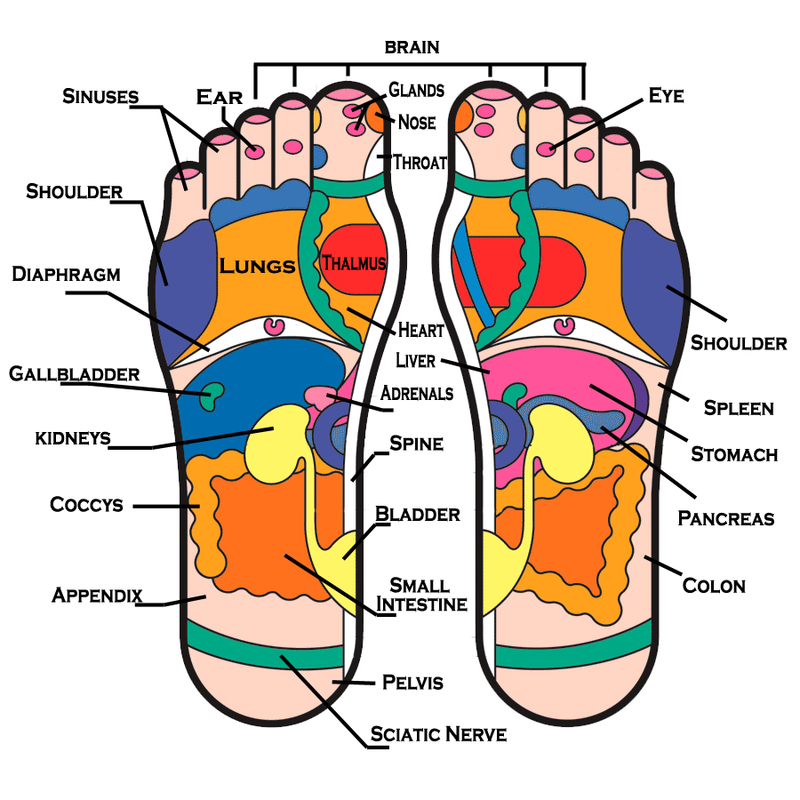 Whenever I’m feeling under the weather or out of balance, I head to Sain Saine for foot reflexology. I’t s a no-frills massage joint located in the Japantown Mall (it kind of feels like a dentist’s office but trust me, you will leave feeling like a new person). And the price is right: $1 per minute. The therapist starts you off with a quick foot soak, wraps you in towels and places a heated buckwheat-filled wrap around your neck. They use emu oil as part of their treatment which relieves sore muscles and inflammation. The pressure is hard and it hurts so good. This place books up fast- I recommend calling in advance: 415.292.3542.